When you think of Advent, you're probably like me and think of the time that comes before Christmas. But there's another Advent that you may not have heard about. In ancient days, Advent was the time when the Roman Caesar claimed deity. They truly believed they were the son of a god in human form. Many Roman statues portray the emperor wearing a sash straight across their chest as a symbol of his deity. Domitian was one such emperor claiming to be god. He ruled in the 80’s and 90’s A.D., about the time the books of John and Revelation were written. The coins of the day, the denarius, bore the image of the current Caesar. 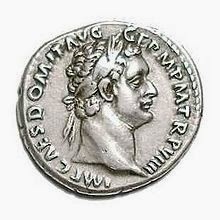 The denarius that bore the image of Domitian was inscribed on one side “Lord of heaven and earth” and on the other side “The first and the last.” Other denarii bearing his image contained the phrases “Lord of lords” and “Savior of the world.” John, author of the Book of Revelation, counters these claims in Revelation 17:14, "They will make war against the Lamb, but the Lamb will conquer them because He is Lord of lords and King of kings." Throughout Scripture, things were presented in a way that the people of that time would understand. When we learn about the customs of that day, the words of Scripture can take on a whole new meaning. Years ago, I had the privilege of attending a series of lectures given by Ray VanderLaan. With all the hype surrounding the upcoming Olympic games, my mind immediately went back to his message on the subject. I furiously took notes at the time, and was able to locate them to share here with you. 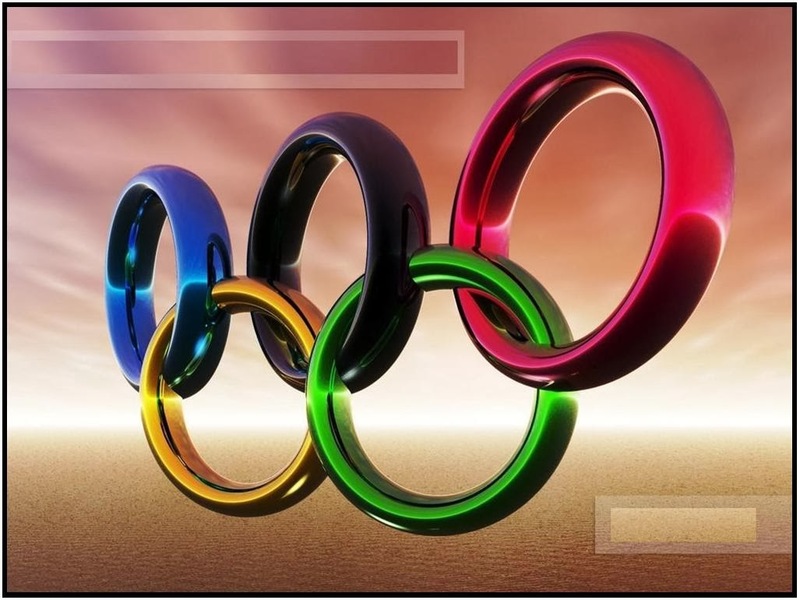 The Olympics had been in existence long before the book of Revelation was written, and it appears John may have penned the book of Revelation as a parody or parallel to these Olympic games, which were often held at the Advent to accompany the emperor's announcement that he was god. 1. The divine emperor was presented. There were 24 elders, one from each of the 24 religions, a massive choir, and more, all marching into the stadium. In Revelation 1:13 the Divine Emperor is presented "among the lampstands was One like the Son of Man, dressed in a long robe and with a gold sash wrapped around His chest...(:16)He had seven stars in His right hand;"
2. The emperor makes his declarations. In Revelation chapters 2-3, the Divine Emperor makes His declarations to the seven churches. 4. A scroll was opened and read, officially declaring the games to begin. 5. The games begin! Unlike our tradition of having the main event last, they had their main event, the chariot race, first. There were four chariots in the race, one was white, one red, and one black. It was hard to translate the word for the fourth color, but it was thought to be a pale tan or greenish color. Revelation 6 reveals the four horsemen “(:2) a white horse...(:4) a fiery red one...(:5) a black horse…(:8) a pale horse.” The same word describing the color of the Roman’s fourth chariot is used by John in Revelation to describe the fourth horse. 6. Participants in the games parade into the stadium, waving palm branches. They gather before Caesar and acclaim him. 7. Incense and trumpets announce each event. Lord, it amazes me that Your Word transcends time and was just as easily understood by a Galilean peasant as it is by today's scholar. Thank you for always revealing Yourself to us in new ways. Time with You in Your Word is never just routine! Please continue to reveal the ways in which this world is just a parody of Your reality! You can find fun, family-friendly ways to celebrate the Olympics at my friend Cindy's blog. And be sure to come back for my next post to hear the rest of this lesson! Lisa, I love watching the Olympics and didn't know about them being around before the Book of Revelations. Very interesting info - thanks for sharing it with us. Heej, Lisa. Thats great to read. I translated in in Dutch so my children can read it too. This is so cool! Everything the enemy does is just a counterfeit of the Real Thing.